How can I animate Low-poly Water? I tried to make it with blender but I couldn't import in to unity. Is there anyone can help me please? 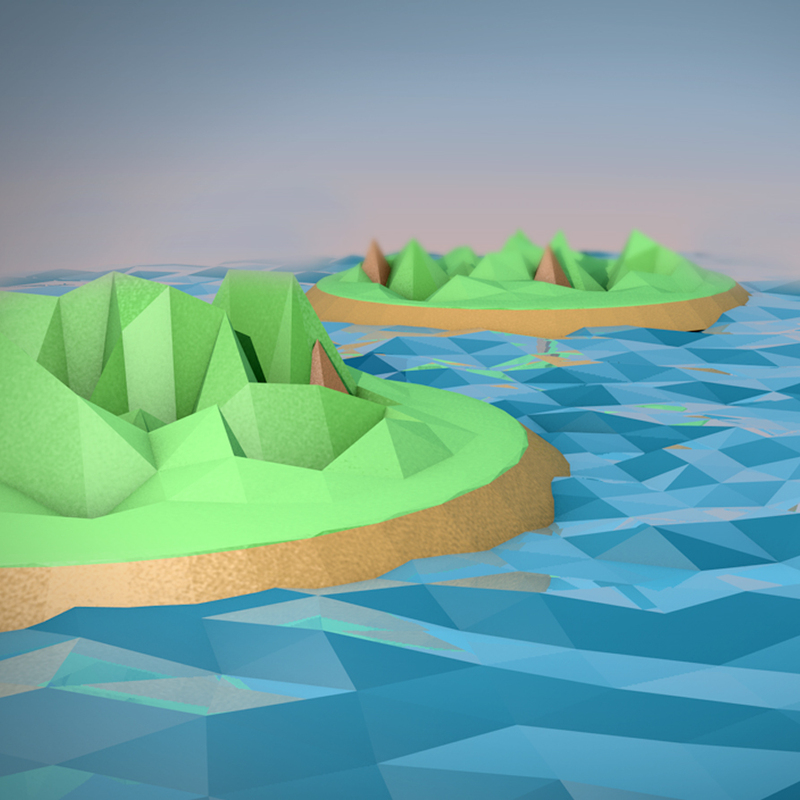 I would suggest going with a vertex shader for this: https://github.com/danielzeller/Lowpoly-Water-Unity The problem you're going to have when animating is you won't have the shore line animated properly, and will constantly have to edit when you do any changed. always better to use something more dynamic. Let me know if you need help with the shader, it should be self explanatory though. :) Good luck.